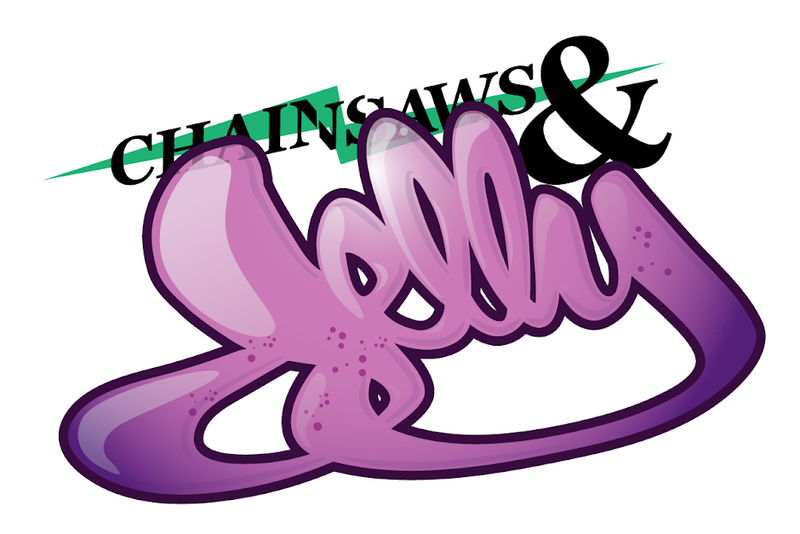 Chainsaws and Jelly: Rosie Bags For Sale! Introducing Rosie bags! All tote bags are hand-drawn with the signature Rosie character. Please support the lovely Rosemary. She works really hard and they always come out great. If you were at the RED VELVET event, Rosemary was one of the artists and had lots of compliments on her bags. So, be a good citizen and purchase one.